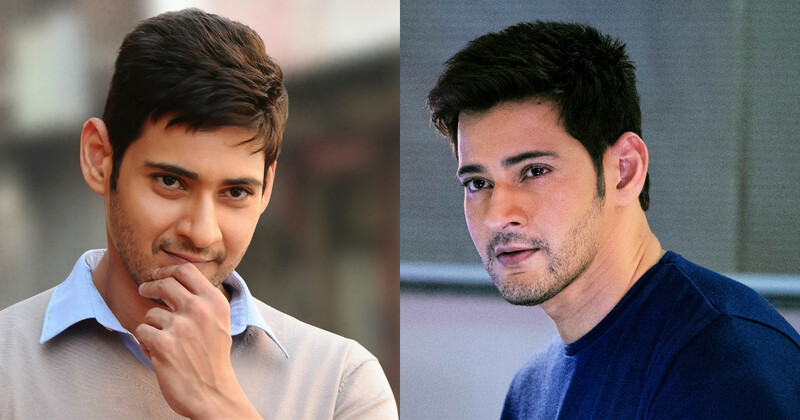 Mahesh Babu is an Indian actor who mainly does films in Telegu language. He is one of the most successful and established actor of the Tollywood industry and has done some truly amazing films which have been immensely appreciated by the Indian cinema fans. 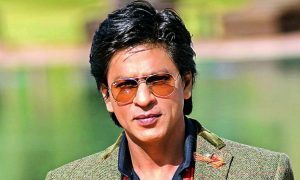 He has also been a very versatile actor and has performed many challenges role extremely well. Let’s check out some of the best movies in the career of Mahesh Babu. Bharat Ane Nenu is a Telegu film directed by Korala Siva which features Mahesh Babu, Prakash Raj and Kiara Advani in the lead roles. 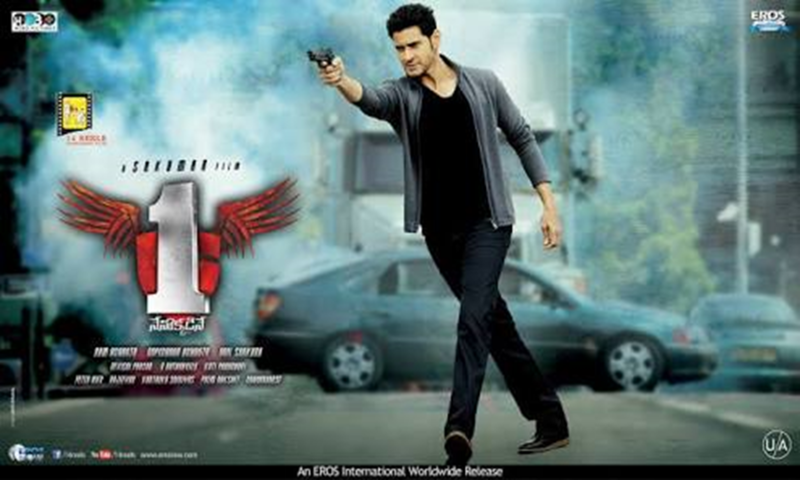 Nenokkadine is a Telegu language film directed by Sukumar. The film was dubbed in Hindi and you should definitely include this amazing South Indian film in your watchlist. The film revolves around a guy with a mental disorder. The film has won many awards as well and is a pure entertainer. Athadu is a Telegu film directed by Trivikram Srinivas which features stars like Srinivasa Rao, Mahesh Babu, Trisha Krishnan, Prakash Raj and others. The film involves some amazing action scenes and the on-screen presence of the characters was just amazing. It is one of the best films in the career of Mahesh Babu and went on to be a success at the box office. Nenokkadine is a Telegu language film directed by Sukumar. The film features Mahesh Babu and Kriti Sanon in the major roles. The film went on to be a commercial success and was totally loved by the audiences worldwide. You should definitely include this amazing South Indian film in your watchlist. The film revolves around a guy with a mental disorder and the acting of Mahesh Babu in this character was just amazing. 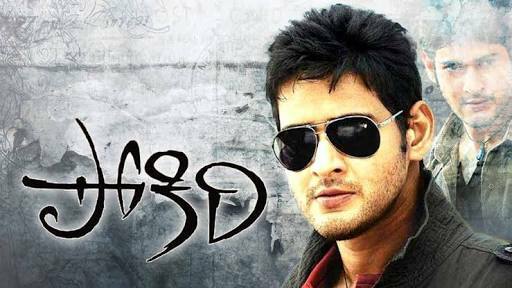 Pokiri is a Telegu film directed by Puri Jagannadh which features Mahesh Babu, Prakash Raj, Nassar and Sayaji in the pivotal roles. The film was one of the most successful films of Mahesh Babu. The acting of Mahesh Babu was just commendable in the film where he performs amazing action scenes as well. You just can’t afford to miss this film if you are a true Mahesh Babu fan. 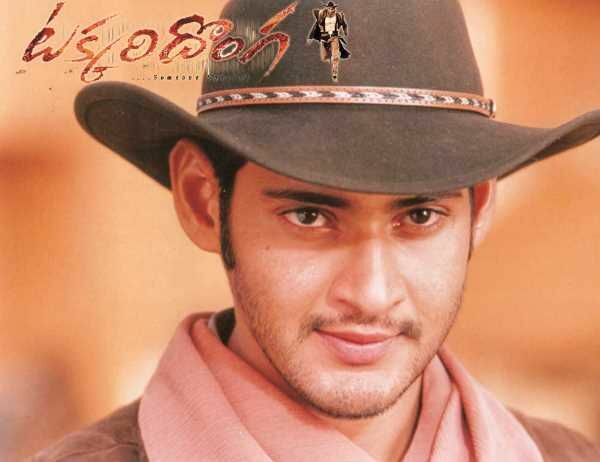 Okkadu is a Telegu film which features Mahesh Babu, Prakash Raj and Bhumika Chawla in the pivotal roles. 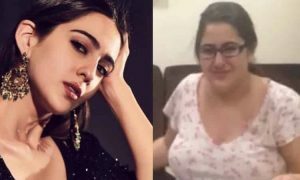 The film involves some really awesome action scenes and you would totally love the presence of Mahesh Babu in the film. It went to be a success at the box office and is truly worth watching. It is also one of the most successful films in Mahesh Babu’s career and his character was extremely appreciated by the fans. Dokuddu is an Indian Telegu film directed by Srinu Vaitla. The film features Mahesh Babu and Samantha Ruth Prabhu in the lead roles. The film revolves around a politician named Shankar who goes into a coma. 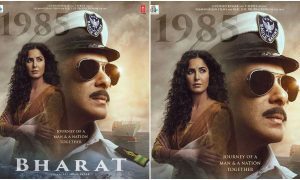 After years he wakes up and his son who was a cop makes the circumstances look normal and everything which he would accept and also looks after his father’s enemies. The film is totally amazing with the elements of comedy and action and is one of the best films of Mahesh Babu. Srimanthudu is a Telegu film directed by Koratala Siva and features stars like Shruti Hassan, Mahesh Babu, Rajendra Prasad and others. The film consists of a great story and some amazing acting by the stars. Mahesh Babu was just fantastic in his role of Sri Harsha and proves how good actor he is. The film was truly loved by the cinema fans and Mahesh’s acting was just fabulous. Seethamma Vakitlo Sirimalle Chettu is a Telegu film directed by Srikanth Addala. The film features Daggubati Venkatesh, Mahesh Babu, Anjali and Samantha Ruth Prabhu in the lead roles. The film is based on two brothers who are quite different in nature but still share a great bond. The on-screen presence of all the stars in the film was just amazing and received a positive response from the audiences. 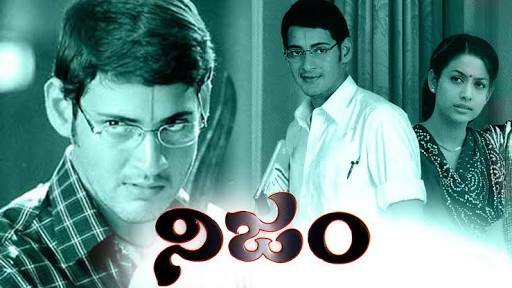 Murari is a Telegu film directed by Krishna Vasmi which features Mahesh Babu in the lead role. 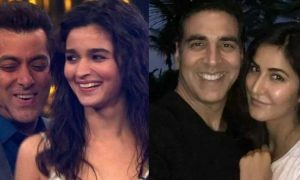 The film is based on two lovers who face challenges in completing their love story. The film involves elements of drama and romance and went on to a success at the box office. It’s one of the best movies of Mahesh Babu and his acting was just phenomenal. Khaleja is a Telegu film directed by Trivikram Srinivas which features Anushka Shetty and Mahesh Babu in the lead roles. The film was one of the best films of Mahesh Babu and he completely nailed it with his role. 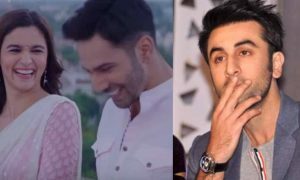 The film includes elements of action, drama and also a spice of humour in it. The story of the film is just amazing which is based on a saver of a village which is onslaught by a disease which caused many deaths. Business Man is an Indian Telegu film directed by Puri Jagannadh. The movie features Mahesh Babu and Kajal Aggarwal in the lead roles. The movie is based on a hard-hearted man who comes to Mumbai from South India to become a mafia don. The movie highlights how he turns into the biggest mafia of Mumbai and kills Jai Dev, a national politician who had murdered his parents. 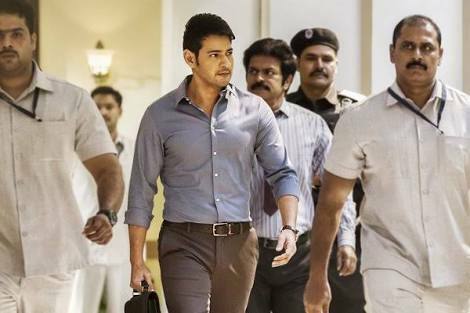 The action scenes in the film are definitely worth watching and Mahesh Babu totally nailed it. 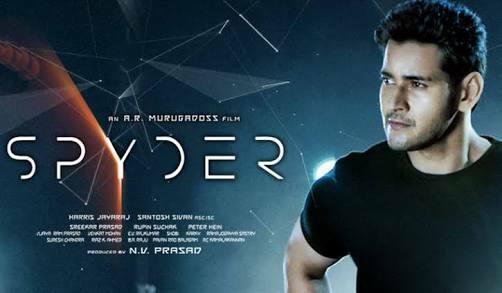 Spyder is a Telegu and Tamil film which featured Rakul Preet Singh, S. J. Jayaraj and Mahesh Babu in the lead roles. The film was one of the most successful films in the career of Mahesh Babu and was very well received by the audiences and the critics. The film involves elements of action, thrill and drama which will definitely make you like it. Raja Kumarudu is a Telegu film directed by K. Raghavendra Rao which features Mahesh Babu and Preity Zinta in the lead roles. The film involves elements of romance and comedy and is one of the best movies of the Tollywood star Mahesh Babu. Nijam is a Telegu film directed by Teja which features Mahesh Babu in the pivotal role and is a crime based film. 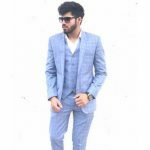 The film is based on a non-violent innocent guy who turns up to take the revenge for injustice with his family and also the death of his father. Mahesh Babu was just fabulous in the film and it is definitely worth watching. Takkari Donga is a Telegu film directed by Jayant Paranjee, Lisa Ray Bipasha Basu and Mahesh Babu in the pivotal roles. The film involves elements of action and thrill. Although the film wasn’t really a success at the box office, Mahesh Babu’s acting was something really worth watching in the film.